Today I am excited to announce the 19th PFC: Trend Benders. Pick your favourite Summer or Fall 2012 trend and make it work for you, whether it's going all-out, incorporating it into a professional outfit or using it in moderation. For example - how would you bend this neon brights trend into something in sync with your personal style? Challenge yourself - you might even take something you think would never work on you and get creative! Extra brownie points if you can use your trend in more than one look. 4. 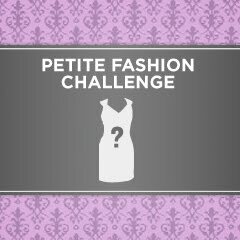 Check back on 9/18 to see everyone's outfits. I'll have a new post up revealing my outfit too. I'll try to Linkytools everything for better visuals too. Have fun and let the trend bending begin! I'm in and will be posting on my new style blog, The DelectablyChic! Closet. 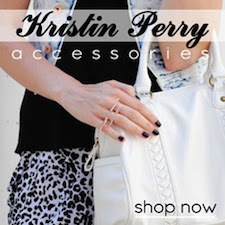 Site is http://thecloset.delectablychic.com. I'm in!! SO excited for this!! I'm in! Looking forward to participating in my first PFC! Thanks so much for hosting! Thanks for hosting! Count me in! It'll be my first try! I'll give it a go! i will be participating! I hope to trend bend Equestrian Style! I'm in! So excited for this challenge. Cool! I'll give this a try! My first PFC! Ready to post at laconceptiondesfemmes.blogspot.com!